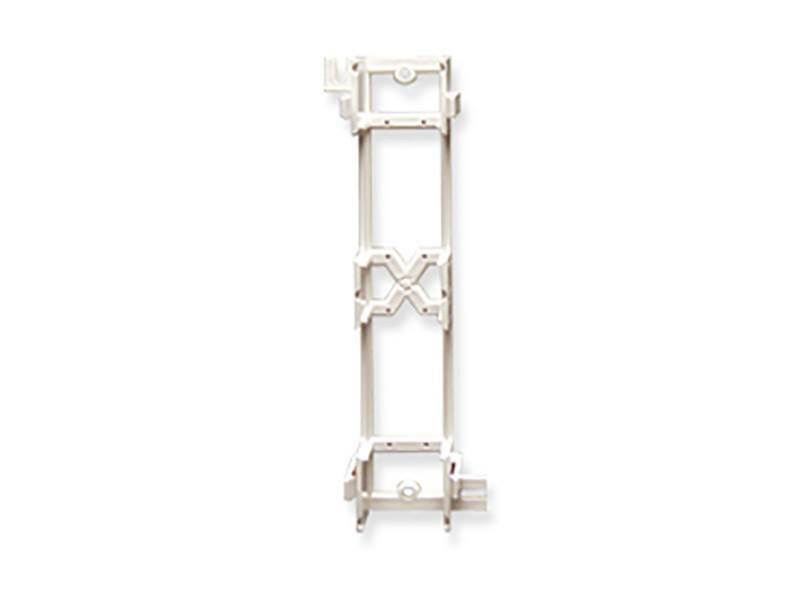 Mounting bracket 89d designed to be used with vertical usoc and blank patch panels. Includes mounting screws. For use with 8-port flush mount vertical blank patch panel and 8-port vertical blank patch panels. UL Listed.